Since it is International Tiger Day today, I do not wish to start this write up with the dire tiger census that eventually will make this blog a gloomy one (Yes we will discuss tiger census later!). It is a day that we celebrate the entity of an enigmatic, majestic and beautiful animal that has added thrill to the wildlife all over the world. Be it the Royal Bengal Tiger or Sumatran or a Siberian, each type has a charisma that outshines everything else in the woods. And, indeed I consider it good news that we still have 3200 tigers to witness around the world. So, you see, there is still a hope that we may be able to help this imposing species to exist for a longer period than we actually expect. All we have to do is to be careful, become responsible and sensitive towards our surroundings and alert to save an iconic animal for which our future generation. Before we go into a deeper discussion, here is a small documentary of what tigers are all about and how important their conservation is. 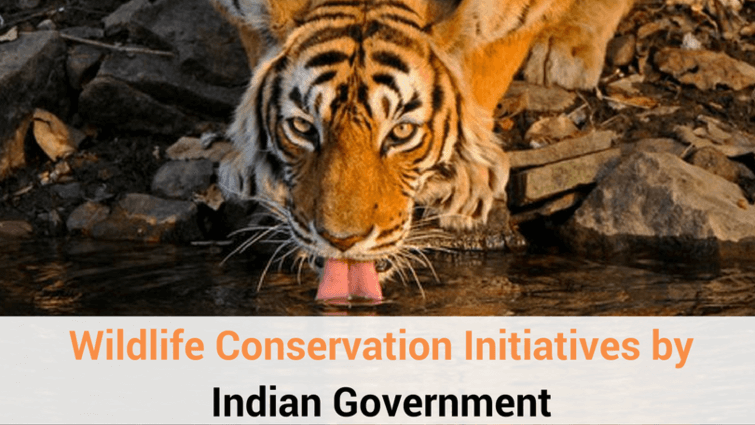 Why There is a Need to Save Tigers? # Tiger is an apex predator and helps in shaping the ecosystem. # Tigers prevent over-grazing by herbivores by making them their prey, thus they help in maintaining the ecological integrity. # Tigers are solitary survivals, thus they mark large areas for inhabiting, and these areas are called as Umbrella under which several other wild species find safe place to flourish. 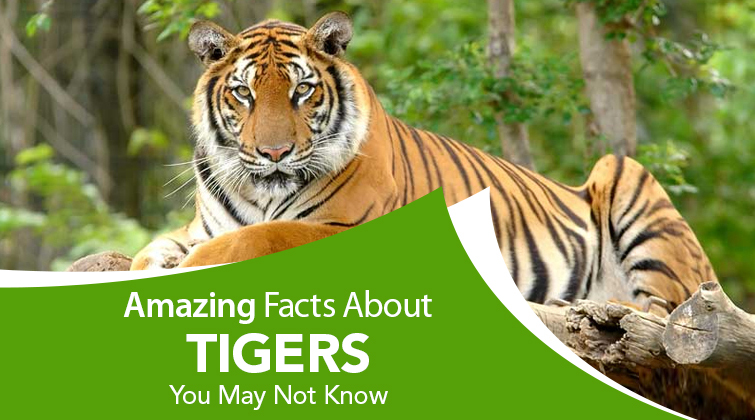 # According to Tiger Time, in India about 350 rivers originate from Tiger Reserves, these reserves help in regulating floods and sequestering carbon and providing clean air. Therefore saving tigers can eventually help in protecting these vital habitats. # The most convincing reason for saving tigers can be that there only remains 3200 tigers in the world and if nothing is done for their conservation, this beautiful species might extinct in next 20 years. For your information Balinese, Caspian and Javan have already gone extinct so far. What are the Threats to Tigers? 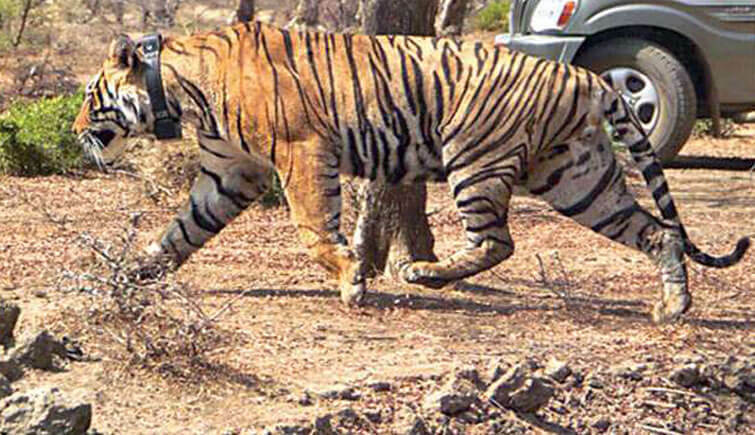 Increasing population and greed are the factors that have marked problems for tigers globally. We are in continuous pursuit of restricting the tigers and other wildlife species in their own habitat. Forests have been cleared by acres to create human settlements and how sad it feels that our greed has brought wild animals on the verge of becoming homeless. 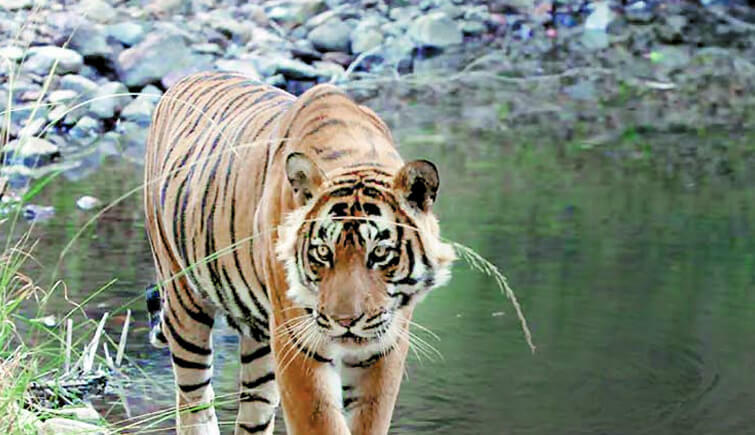 About 93% of tiger’s habitats have been taken over by agricultural land, human settlement, access routes and hydroelectric dams over the last 100 years. Tree cutting have also largely contributed to habitat loss for many tigers. Hideous that it sound, poaching has taken the life of as many as 3000 and more tigers across the world. Illegal wildlife trade that is estimated to be worth US$19 billion a year has been reported worldwide. Armed gangs brutally kill tigers for their body parts like bones, fur and organs and this has brought tiger on the brink of extinction. What Can We Do to Save Tiger? # Look for Forest-Friendly products, when buying a product; make sure to check for Forest Stewardship Council (FSC) logo over it. # Curb the use of products made of Palm oil. In Indonesia, a large number of tigers had to suffer due to clearing of palm and pulpwood plantations and as you know, this part of the world is under serious threat of tiger extinction. # Say no to products made of tiger skin. Infact, this goes for all those products made of animal body parts. Please remember our one nod in negative can save the life of many tigers and other endangered wildlife species. # Adopt a tiger. No, you don’t literally have to bring the tiger home and feed it! One can simply donate to trusted organizations that look after tigers in the wild. 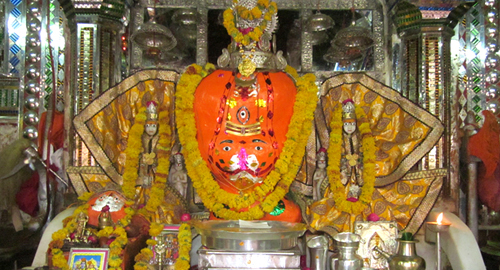 Your money shall be used in conserving, providing medical aid or may be food to tigers. # Create awareness. We all know the act of paying it forward and this is the right time to start with it. Whatever you learn about tigers, start sharing with your friends, family and colleagues. You never know, your small piece of information can inspire someone to take a big step in tiger conservation. 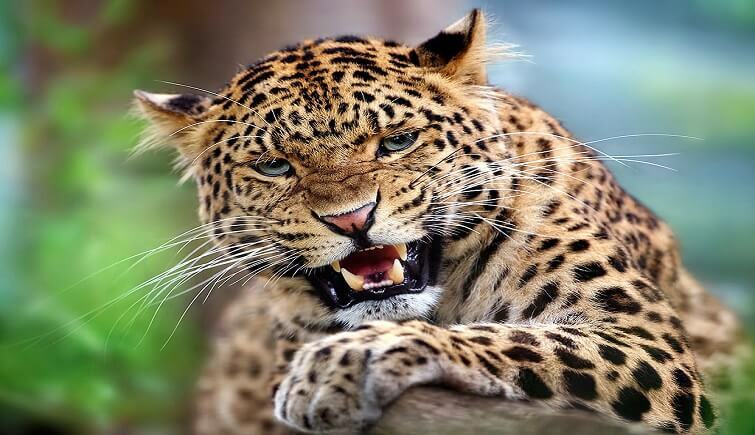 Tigers are big beautiful animals and they certainly deserve to exist for a long time in the world. Like you and me, they too have a history and merely to fulfill our greed we can’t let them go extinct. 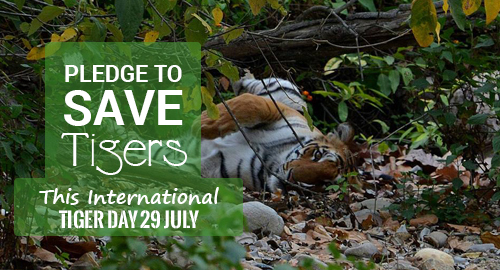 Become a responsible citizen of the world and make a pledge on this International Tiger Day, July 29 to save ourselves an incredible wildlife species so that our future generation can be very very proud of us!